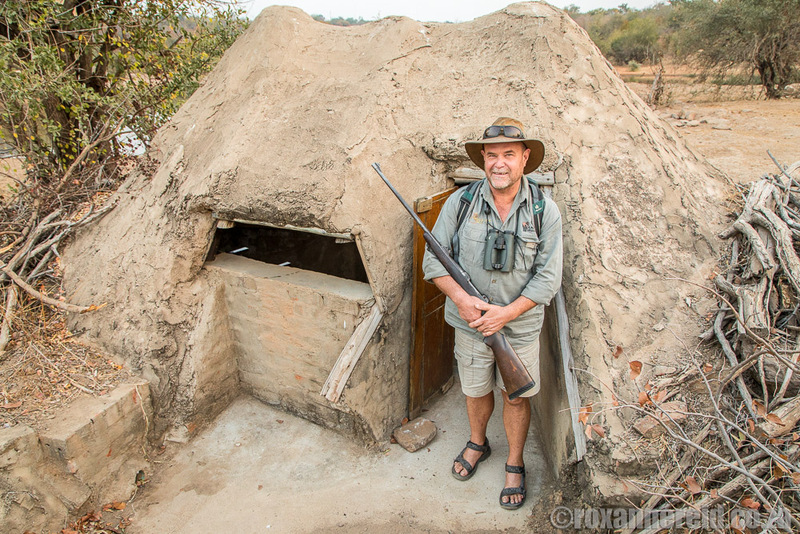 When you make an arrangement to talk to the head of the Victoria Falls Anti-Poaching Unit and he picks a termite-shaped hide at a waterhole in the grounds of the Victoria Falls Safari Lodge as the venue, you grin and tell yourself this is going to be a great interview. Siduli Hide (siduli is a local word for a termite mound) was a peaceful place the late afternoon we visited – sun-basking crocs, a few antelope and waders, and a small troop of baboons. We also got up really close to the huge tusks and twitching wet nose of a warthog boar that came right up to the opening of the hide to investigate us. Thanks to Africa Conservation Travel, with its aim of bridging the gap between tourism, communities and conservation, we were there to meet Charles Brightman to find out about the work of the Victoria Falls Anti-Poaching Unit (VFAPU). Charles – a guide and conservationist who runs a company called Discover Victoria Falls – explained that he started the VFAPU back in 1999. Its aim was to cooperate and support the National Parks and Wildlife Management Authority and the Zimbabwe Republic Police to fight poaching in all its forms. 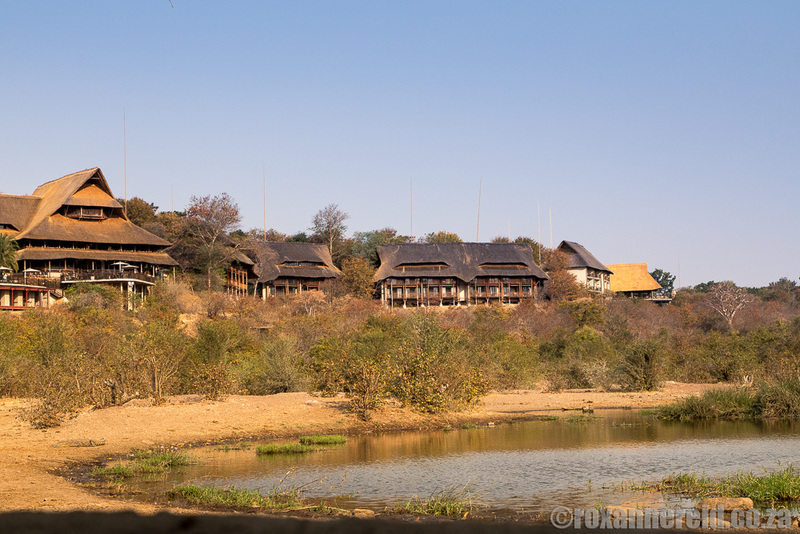 Back in 1999 just three scouts were employed as a corporate social responsibility effort from Africa Albida Tourism, which owns Victoria Falls Safari Lodge. Now there are 17 scouts who patrol every day of the week, and private donors include not only Africa Albida Tourism but Wild Horizons and other hotels and safari operators in the area. The unit works closely with Environment Africa and with the Victoria Falls Wildlife Trust for help with immobilising animals and removing snares. The Victoria Falls UNESCO World Heritage Site is surrounded by the Victoria Falls National Parks and the Zambezi National Park, where the diversity of animals and plants have been subjected to various forms of poaching. The VFAPU now fights a battle on three main fronts – commercial, environmental and subsistence poaching. 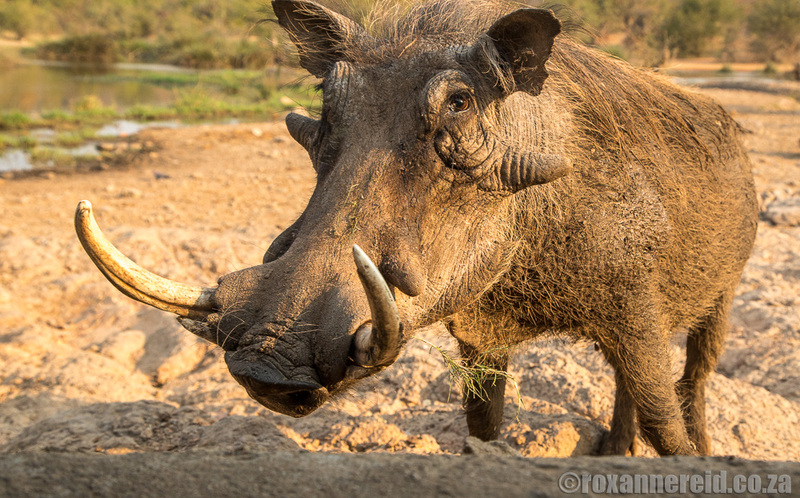 A warthog boar comes to investigate the strange smells at the hide. ‘The further into the national parks you go, the more chance there is of encountering commercial poachers,’ says Charles. 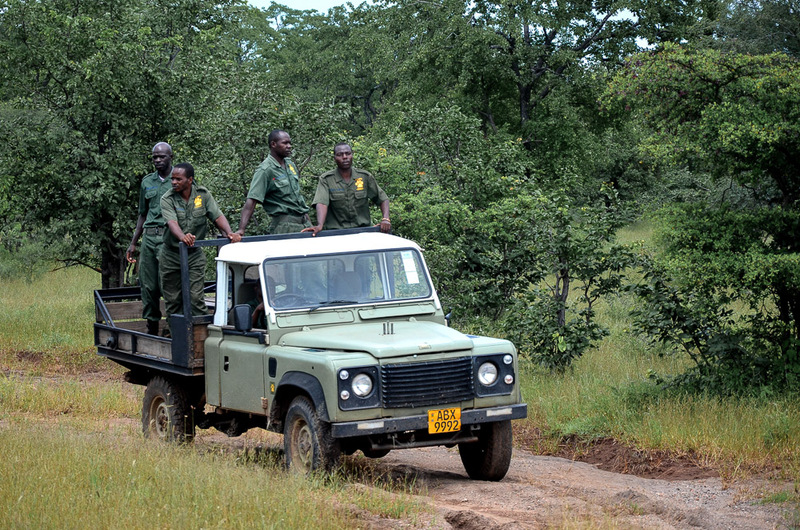 To handle these, there are integrated patrols with the National Parks and Wildlife Management Authority, while the Zimbabwe police provide the firepower. 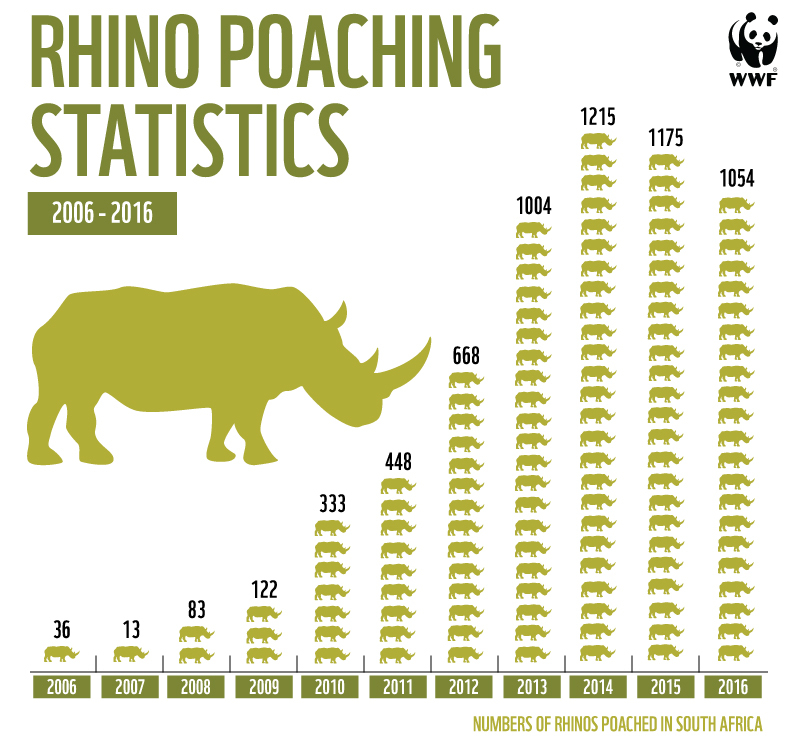 ‘Rhinos are already mostly gone from this area, although two rhinos are still being poached a day in Southern Africa,’ he says. The VFAPU also works to prevent environmental degradation, such as illegal sand and rock removal, deforestation, poaching of wood for fuel and the curio market. Unsustainable take-out of indigenous hardwoods is a big problem, with trees like African ebony, pod mahogany, African teak, mukwa (kiaat) and leadwood widely used for the curio market. There are some 5,000 curio sellers in Victoria Falls, so the potential scale of the problem is huge. Research shows that up to 80 percent of African teak has been taken illegally from some areas. ‘We plan to introduce a hard-to-copy brand for curios made from sustainable trees that are harvested legally, with the necessary permits. We’ll ask lodges and hotels to advise guests to do their bit for the environment by looking for that logo when they buy curios,’ he says. Poaching with snares is an ugly business, inflicting untold suffering on animals that may take several days to die after being snared. Also, snares catch non-target animals, damaging and infecting their limbs, trunks or snouts, while predators caught in snares are left to die. Where people are poaching for food, rather than selling the bush meat, the VFAPU tries to find them another job to support their families. The Victoria Falls Wildlife Trust works with the anti-poaching team to remove a snare and treat the wound. Image: courtesy Victoria Falls Wildlife Trust. The VFAPU has removed 22 300 snares around Victoria Falls since 1999 and the need seems to be dwindling. Back in 1999 they removed nearly 4000 snares while the number in 2017 was 380. 830 serious offenders have been arrested for various forms of poaching. Some of those arrested were repeat offenders because fines were too low, but in recent times the Minister of Environment and Natural Resources Management has introduced much higher fines to act as a deterrent. For instance, poach a buffalo and you can potentially expect to pay US$6,000, lion $5,000, elephant $20,000 and rhino $120,000. With assistance from wildlife vets, the VFAPU has darted 220 animals to remove snares. Helicopters have also helped in certain terrain. For instance, an operator might donate an hour of flying time to support one of the VFAPU’s operations. While they have been out looking for injured animals the scouts have found 53 landmines dating back to the bush war. They reported them to the Zimbabwe National Army engineers, who destroyed these threats to both humans and animals. The VFAPU has helped to create jobs for poachers of wood. For instance, the two men who sell their carved curios at Victoria Falls Safari Lodge now buy sustainable wood from Forestry headquarters and have a place to market their curios. Training programmes have been established to teach skills such as weaving and embroidery to give alternative employment to women who were previously poaching from the environment. There’s still a lot of work to be done, including combating the upsurge in the number of cyanide poaching incidents of both elephants and vultures. And of course, education remains an important way of communicating the importance of conserving our natural resources. The unit will continue to take the conservation message to local communities through outreach programmes. Would you like to play a part in wildlife conservation in Victoria Falls, Zimbabwe? Email csb@zol.co.zw to see how you can help with either cash or equipment in working order. 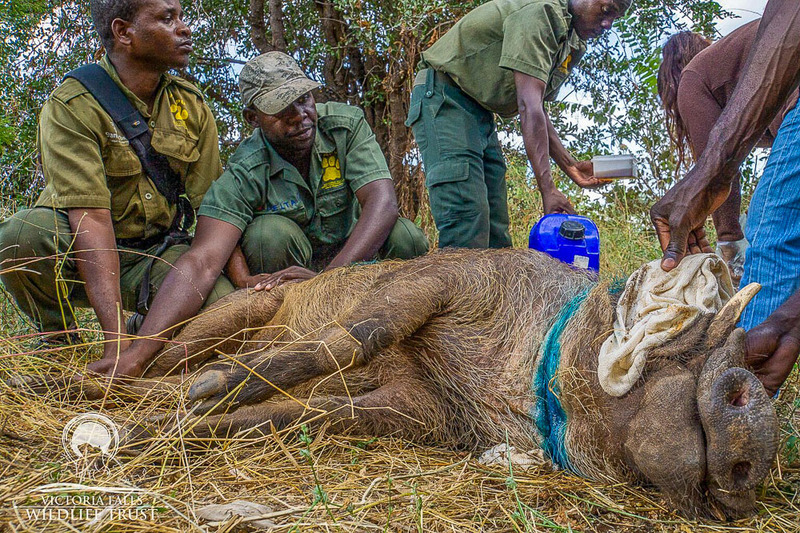 Caption to Main photograph: The Victoria Falls Wildlife Trust works with the anti-poaching team to remove a snare and treat the wound. 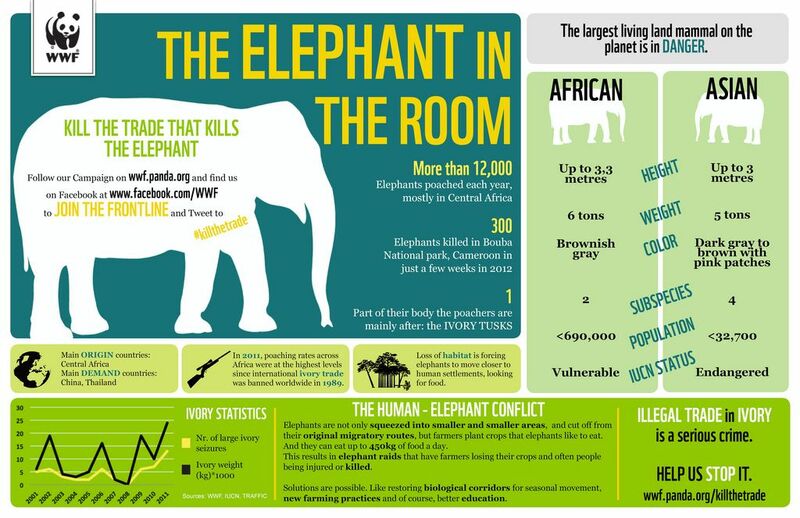 Image courtesy of the Victoria Falls Wildlife Trust. Copyright © Roxanne Reid, text and images except where otherwise indicated. Read more about Roxanne’s travels on her Africa Addict travel blog.